Sometimes teaming vibrant colors with monochromatic elements pays off. Black and grey planters are timeless and classic, calming, cool…and versatile. In today’s popular open space interiors, black or grey planters provide a common design theme that carries forward visibly from room to room, ranging from small tabletop plantings to tall trees. 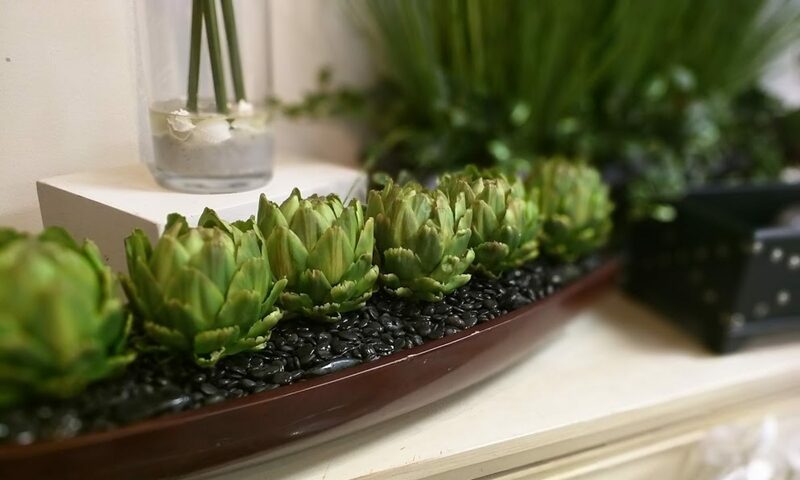 Such natural plantings are necessary components in residential or commercial interiors, from sleek modern designs to charming farmhouse looks. Texture gives depth to the sharp lines of today’s clean furnishings. The rough-finished planters in this Grey Collection are stone reinforced with fiberglass, making them lighter than concrete or solid stoneware planters. This rough texture counters the hard lines of other furnishings. 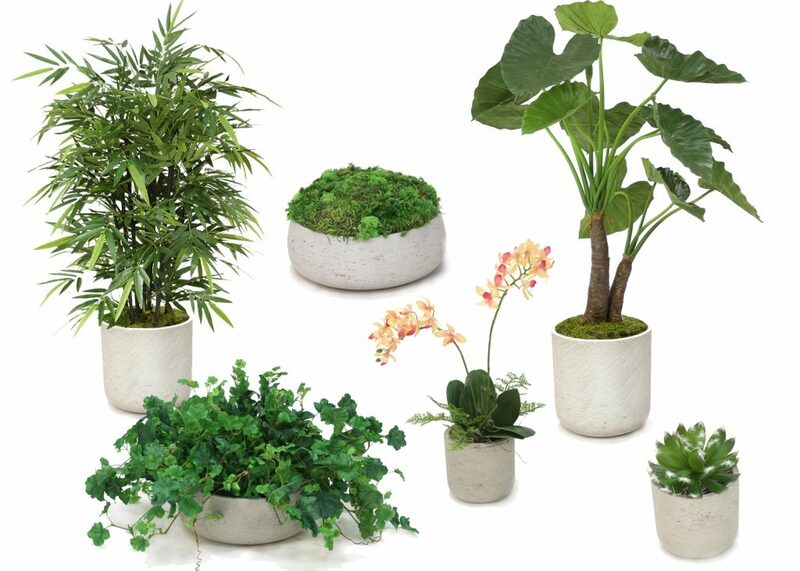 Grey containers and planters with small succulent plantings, greenery arrangements, floor plants, and trees coordinate visually throughout open space. This Black Collection features clean, simple lines in planters and plantings to coordinate with minimalist furnishings. 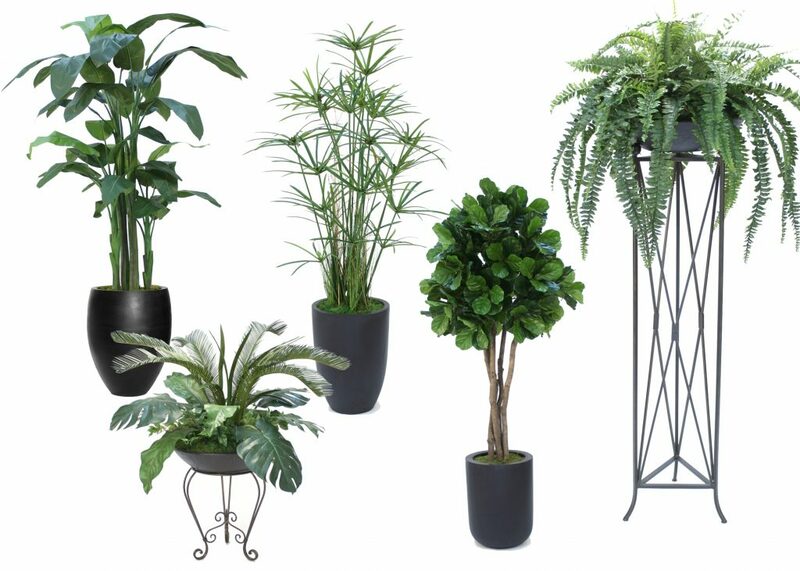 Spare iron plant stands with black stone planters and clean-lined, lightweight fiberglass planters showcase vibrant greenery and floral designs. Shop these and all our new intros today! Please note that prices shown on our website are Manufacturer Suggest Retail Prices. Qualified wholesale trade must REGISTER to access wholesale prices and order online. Select Create an Account and complete your registration. Once your account is validated you’ll access trade prices each time you sign-in thereafter. 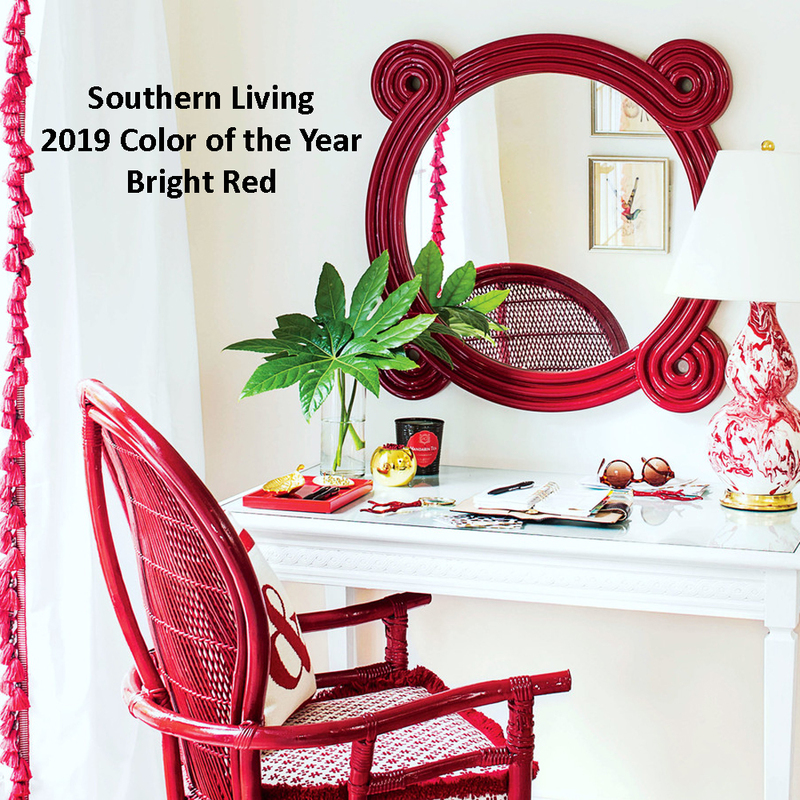 The Southern Living 2019 Color of the Year is Bright Red. Southern Living’s Color of the Year should be lively and easy going—a user-friendly shade that’s a simple addition to existing homes. This reasoning brings us to declare bright red as the color of the year. Read more about this bright red color choice on the Southern Living website. 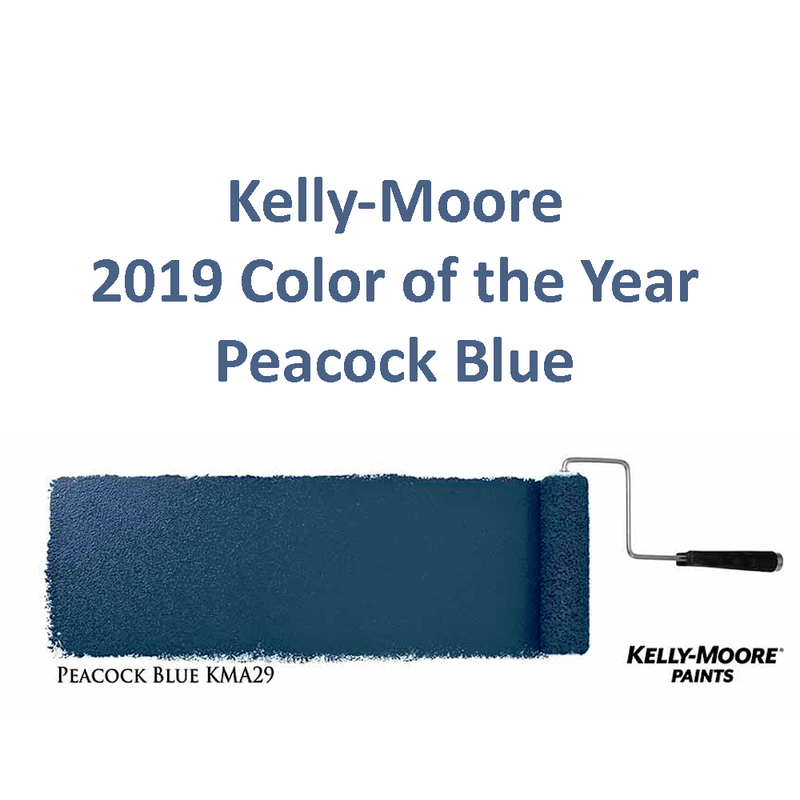 The Kelly-Moore 2019 Color of the Year is Peacock Blue. Kelly-Moore Paints announced the results of its Color of the Year (COTY) 2019 designer survey which was sent to a nationwide group of 15,000 ASID-certified interior designers and members of the American Society of Interior Designers (ASID). Read the Kelly-Moore press release here. 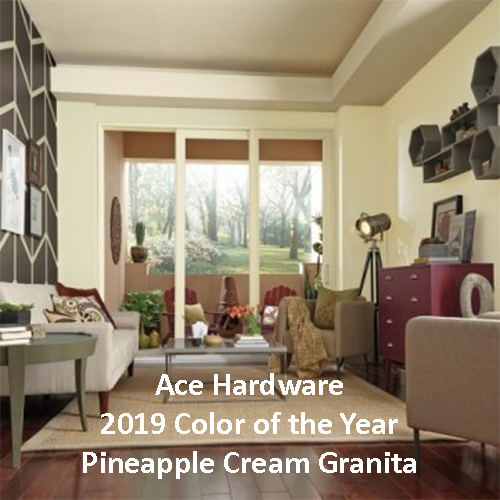 The Ace Hardware 2019 Color of the Year is Pineapple Cream Granita. Pineapple Cream Granita is a light and airy yellow. It was the first color to ever be mixed, created and named solely by an Ace consumer during the Color of the Year contest. The contest was conducted in early last year in an effort to inspire and encourage consumers to create colors they would like to see in their homes. Learn more about Pineapple Cream Granita and the color contest on the Ace Hardware website. 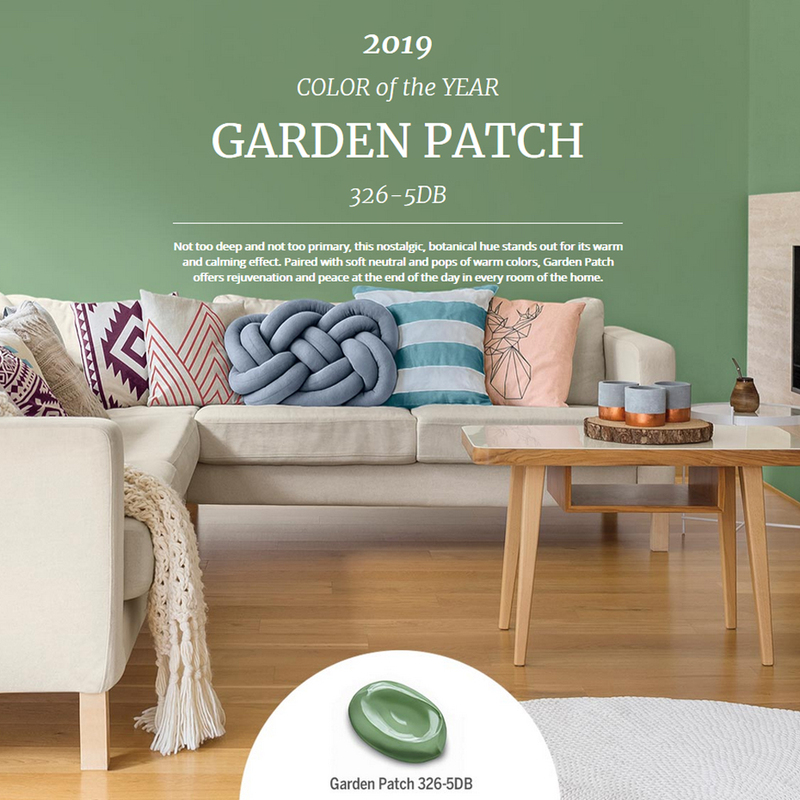 The Dutch Boy 2019 Color of the Year is Garden Patch 326-5DB. Not too deep and not too primary, this nostalgic, botanical hue stands out for its warm and calming effect. Paired with soft neutral and pops of warm colors, Garden Patch offers rejuvenation and peace at the end of the day in every room of the home. Visit the Dutch Boy website to see this and their entire color trends 2019 lineup. 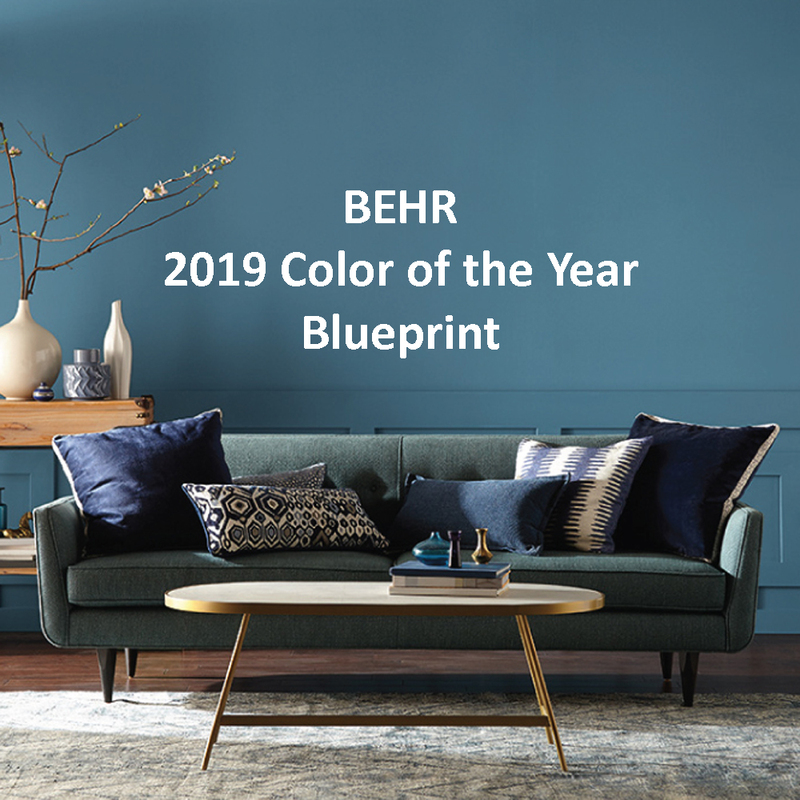 The 2019 Behr Color of the Year is Blueprint, a color lush with positivity and strength. Blueprint quite obviously gets its name from the oversized architectural documents builders use to construct something new. To that end, Behr’s research shows the primary reason people change the color in a room is to create a new mood or feeling for that space. 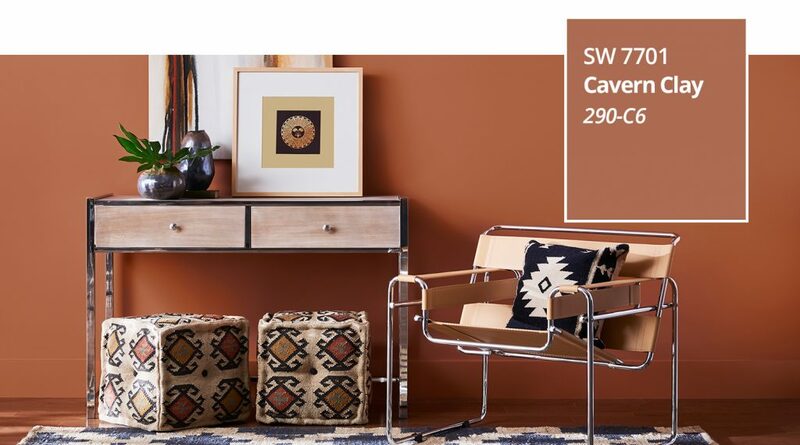 Visit the Behr website and checkout their color trends for 2019. 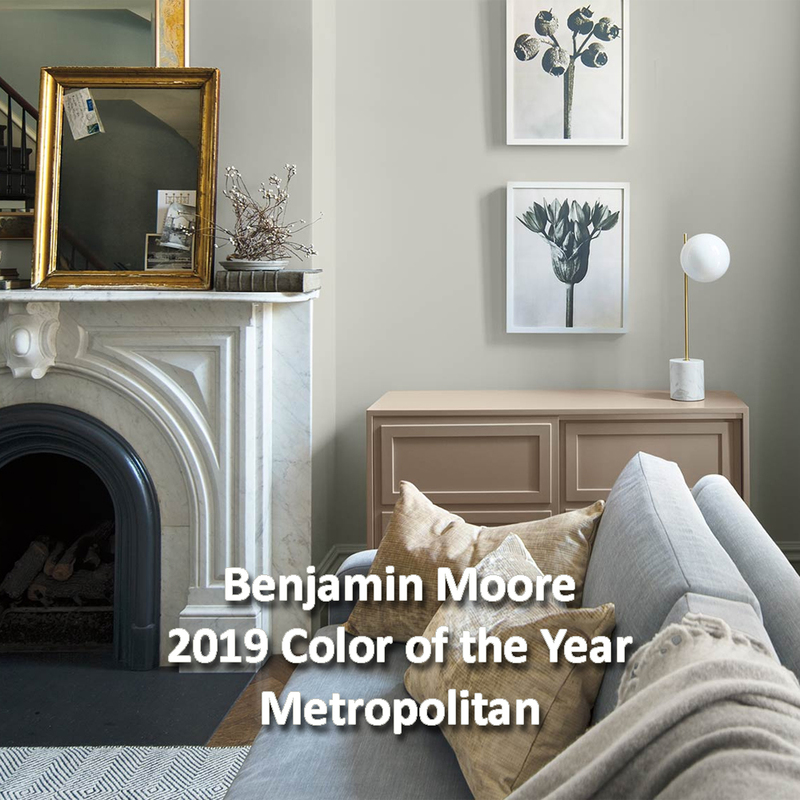 Calm, composed and effortlessly sophisticated, Benjamin Moore’s Color of the Year 2019, Metropolitan AF-690, exudes glamour, beauty, and balance. Metropolitan is supported by a coordinating palette of 15 harmonious hues which is Benjamin Moore’s Color Trends 2019 selection. View the palette and watch the introductory video on the Benjamin Moore website. 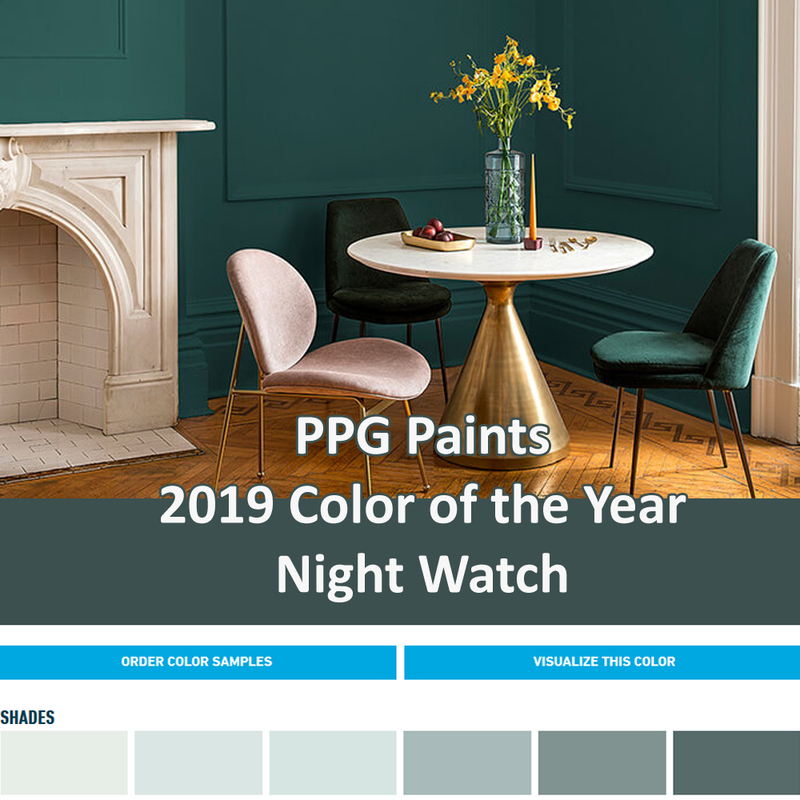 PPG Paints have introduced their 2019 Color of the Year – Night Watch. Night Watch is a rich, luxurious, and classic shade of green allowing spaces to emulate the feeling of lush greenery and the healing power of nature. Night Watch’s versatility allows the paint color to be used in a variety of rooms and design segments – from healthcare to commercial and residential design. Visit the PPG Paints website to find more information about the PPG Paints 2019 Color of the Year, Night Watch. To try Night Watch or any of the 2019 Global Color Trends hues on your walls, use PPG’s new online virtual room painter tool before visiting a paint store or lifting a brush. The Pantone 2019 Color of the Year is Living Coral, 16-1546. Living Coral represents the fusion of modern life. It’s a nurturing color that appears in our natural surroundings and at the same time, displays a lively presence within social media. 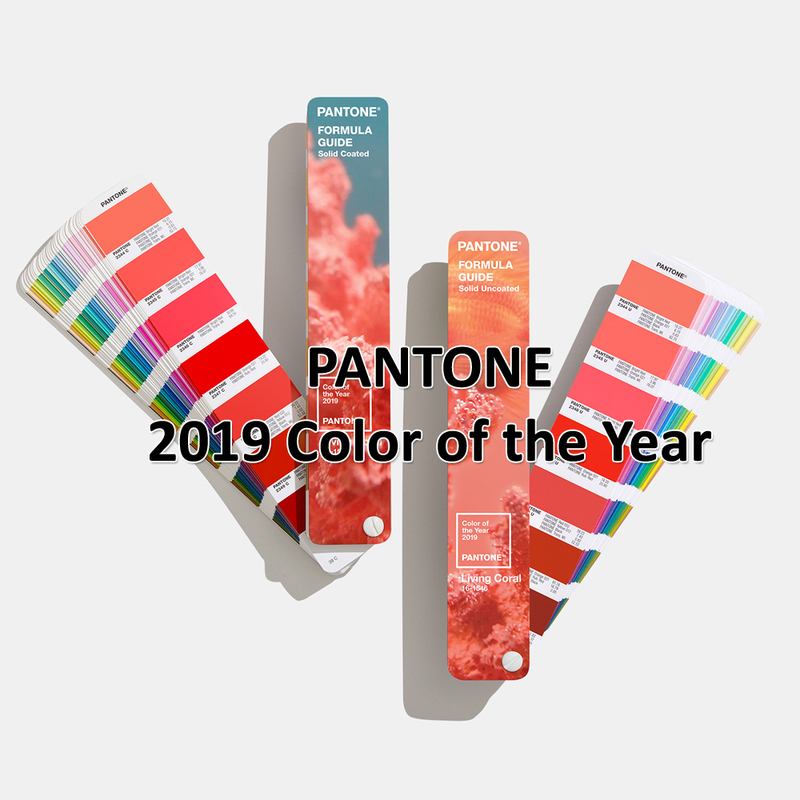 Visit the Pantone website for more information and to see the winners of previous years.